Golden Horn is the new favourite for the Investec Derby but will need to be supplemented for the race. Pic: Courtesy of Jockey Club Racecourses. Golden Horn upstaged his better fancied stablemate Jack Hobbs to win the Betfred Dante Stakes at York, a result that has seen him surge to the forefront of the betting for the Investec Derby. The son of Cape Cross raced off the pace for William Buick. He made smooth progress to pass Jack Hobbs (Frankie Dettori) and Elm Park (Andrea Atzeni) to score by two and three quarter lengths. Elm Park was three and a quarter lengths back in third place, the trio finishing 13 lengths clear of fourth-placed Nafaqa. The John Gosden-trained and Anthony Oppenheimer-owned Golden Horn has yet to be entered in the Derby and the owner will need to pay a £75,000 supplementary fee to enable him to run. Despite this, Golden Horn is now best priced at 3-1 for the Investec Derby on June 6 (BoyleSports) who have Zawraq next at 5-1. Jack Hobbs is 7-1 and Elm Park 8-1. Golden Horn is available at 2-1 with a run with Betfair and Gosden was clear that it is the owner who will decide whether or not the winner will be supplemented for the Derby. “It’s very much up to Mr Oppenheimer,” Gosden told Channel 4 Racing. “He’s been very firm with me that he’s a mile-and-a-quarter horse and he told me that all along, so we will see. “The jockey felt he finished strongly today. He’s a horse who has really come on since he won the Feilden Stakes [Newmarket]. When he won the Feilden, we said we’d come to the Dante and that’s what we’ve done. “His work on Friday was superb. Coming up on the train today, I knew they could well be first and second but I half felt this guy is the more professional at the moment. “The other horse ran great, but was stacked three wide the whole way and I told William to tuck in at the back and go to sleep because he has a good turn of foot. He had a dream trip, but Jack was rather wide all the way and then babyish and wondering what to do. “Frankie [Dettori] said he was waiting for him to tell him, so I’m delighted with his run and I think the third horse [Elm Park] gives you a very solid benchmark of form. He’s a nice Group 1 horse and the fourth was a long way back. 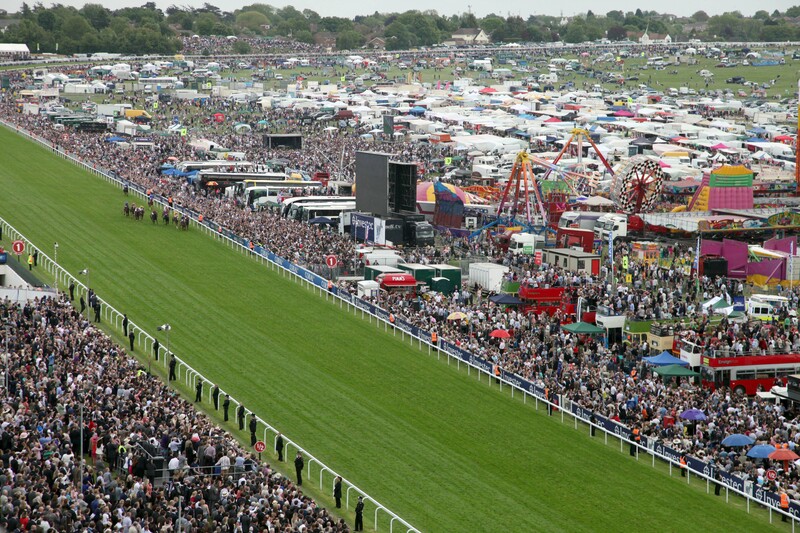 “Jack Hobbs could go to Epsom or the King Edward VII [Royal Ascot]. I think I’d like to make a decision on that. He’s still a very tall, lanky, rangy, talented horse. He won his handicap off 85 doing handstands. I would just like to think about it. The manner of the victory impressed the winning jockey.